Our mission is to provide our clients with the vital steps necessary to reach a level of maximal recovery and independence. We maintain a supportive, compassionate and positive environment to provide the optimal treatment for clients in a cost effective manner. We strive to educate the community and raise awareness for healthy lifestyles, disease prevention, and management. We offer a wide variety of Physical Therapy services to assist you in your journey of healing and recovery. Through a diverse range of generalized & specific fitness programs, including yoga, we're here to support your health goals. Whether you're looking for healing or relaxation, there's something for everyone in our variety of massage services. 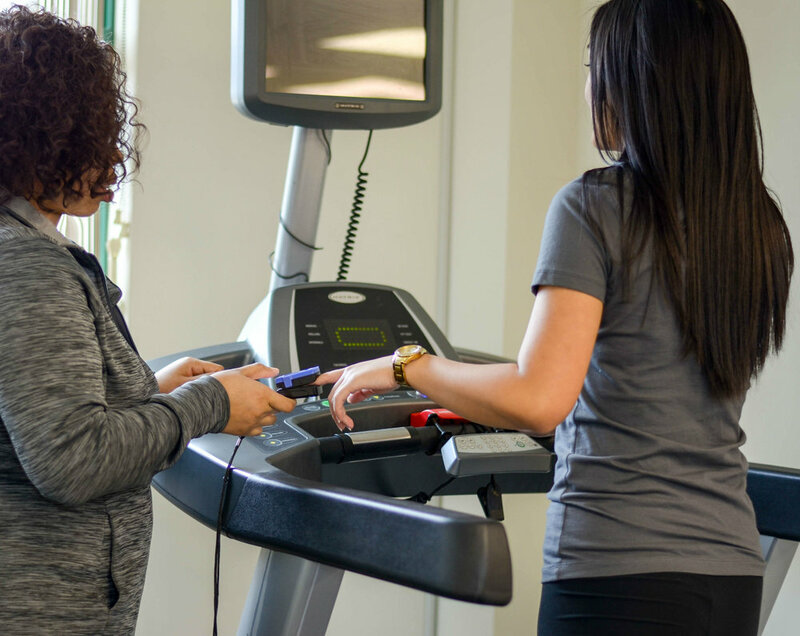 Vital Step Physical Therapy & Fitness is a local private practice providing client centered, evidence-based physical therapy, rehabilitation, and fitness services to the West Philadelphia and University City community. Vital Step is owned and operated by licensed Doctors of Physical Therapy providing your consultations, treatment, fitness and health education classes to improve your quality of life.